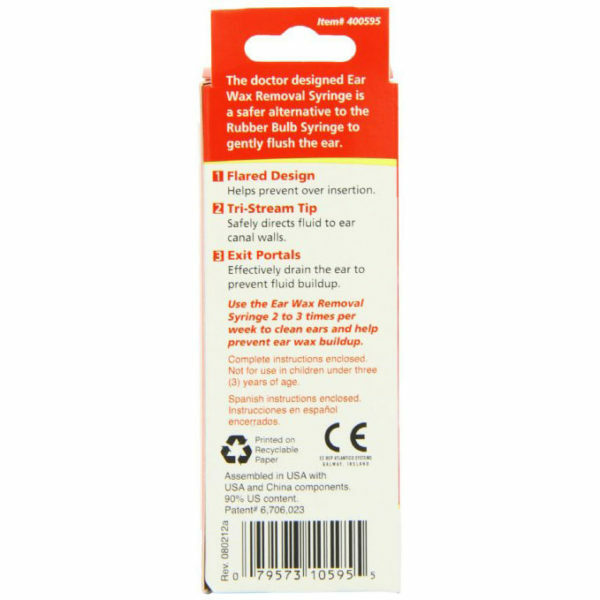 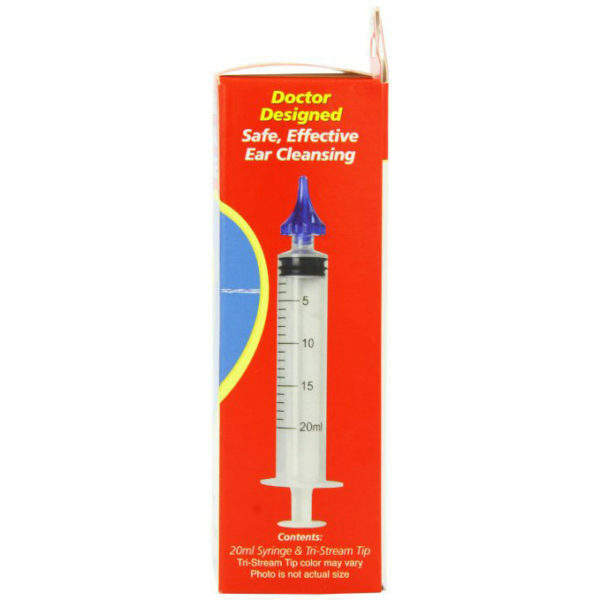 The doctor designed Ear Wax Removal Syringe is a safer alternative to the Rubber Bulb Ear Syringe due to its Flared Design, Tri-Stream Tip, and Exit Portals. 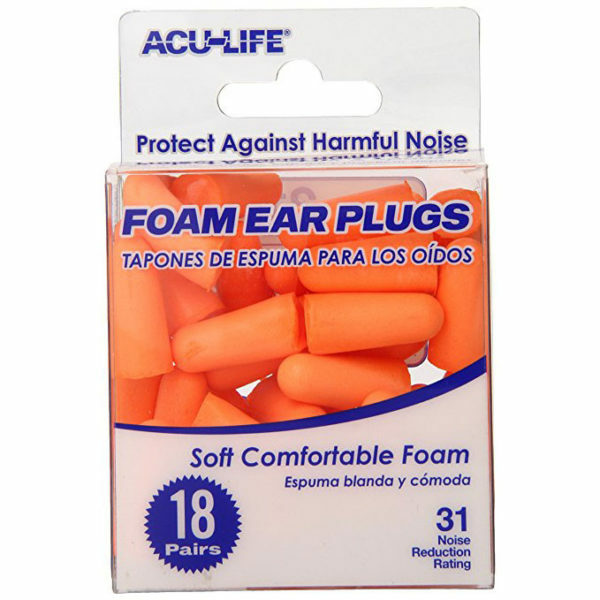 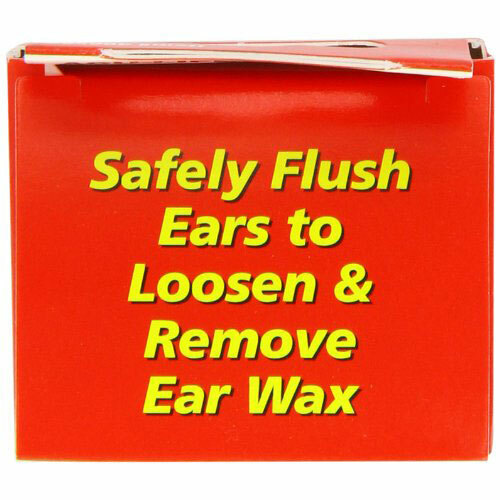 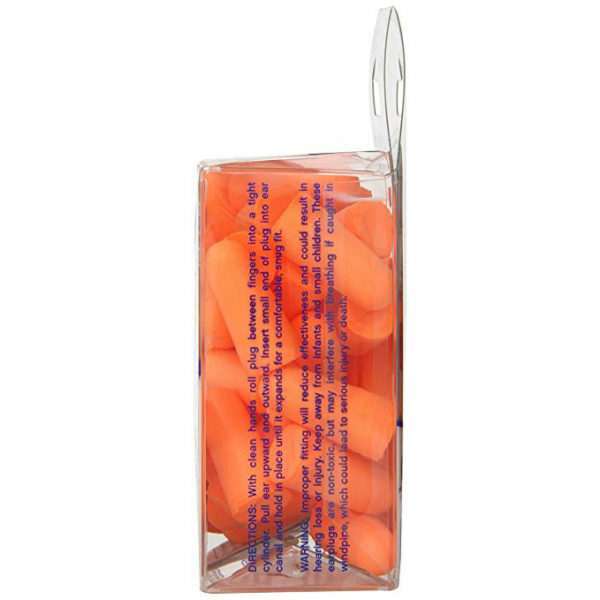 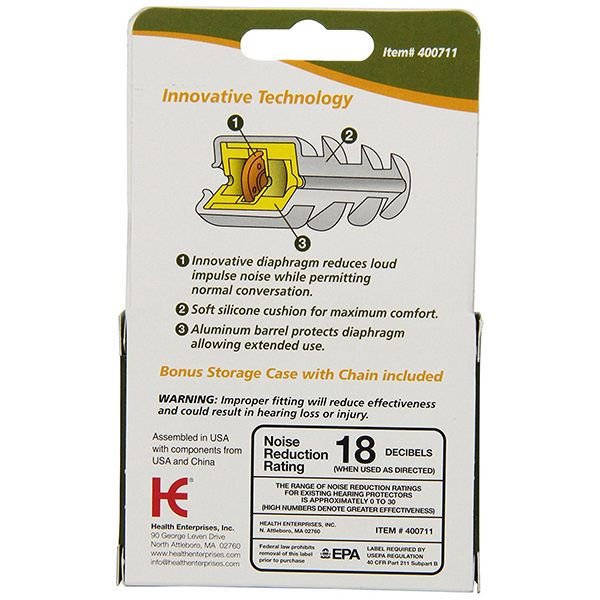 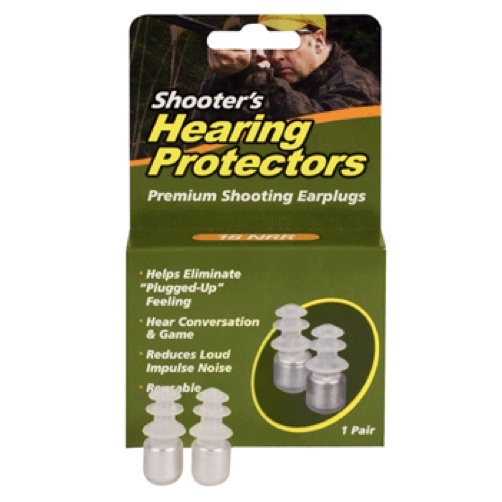 Safer and more effective than rubber bulb ear syringes. 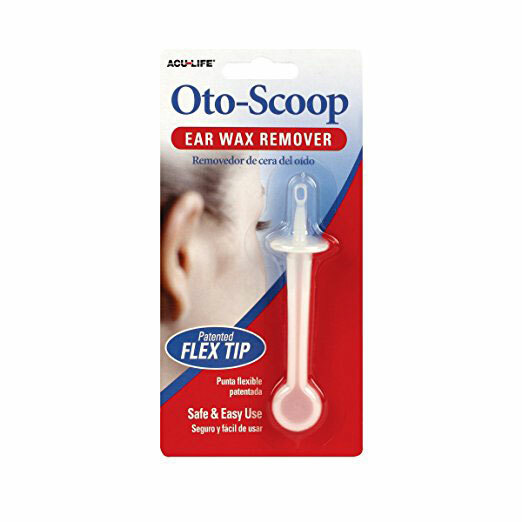 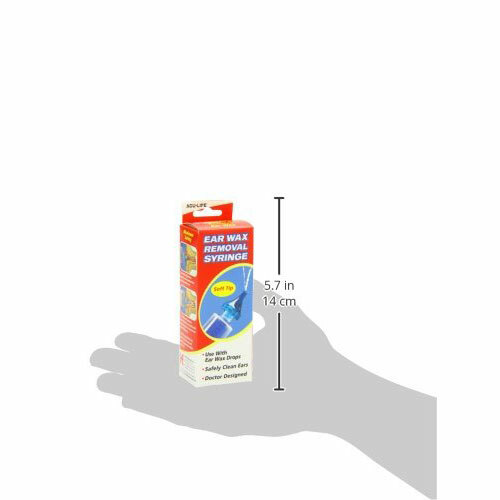 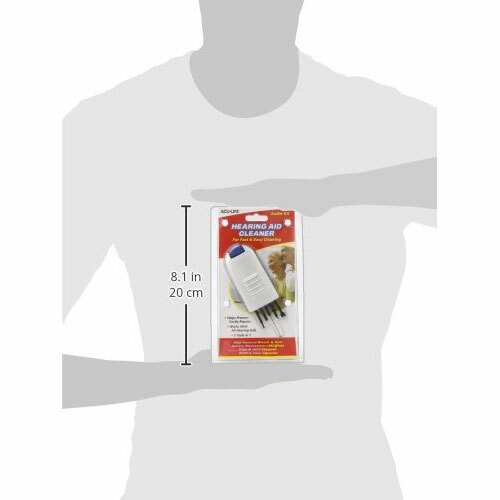 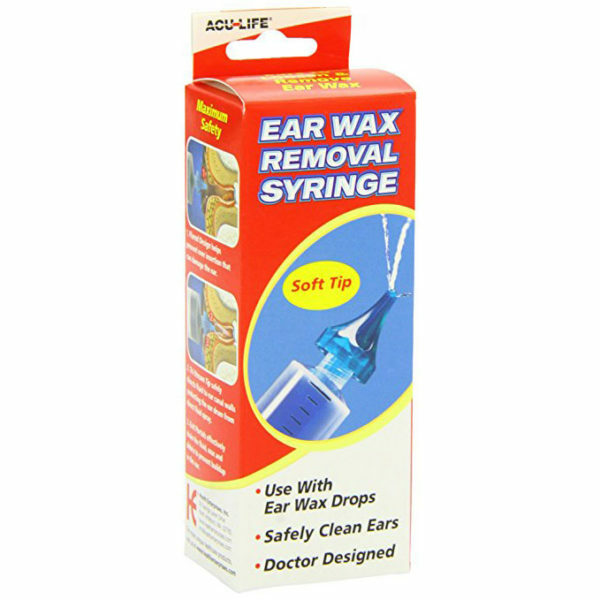 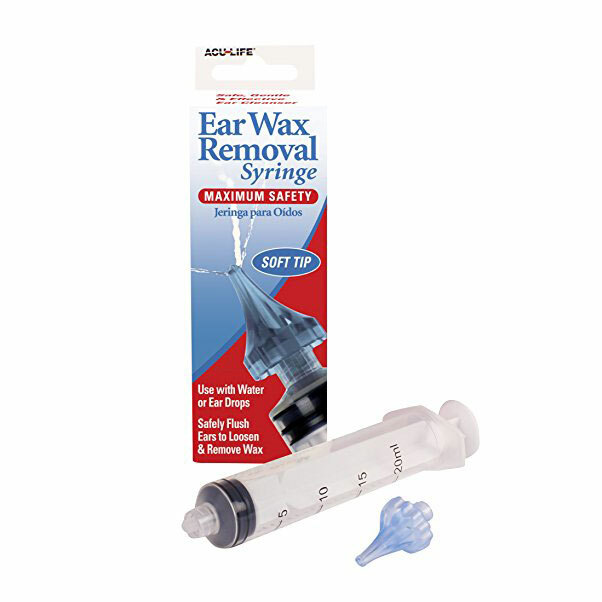 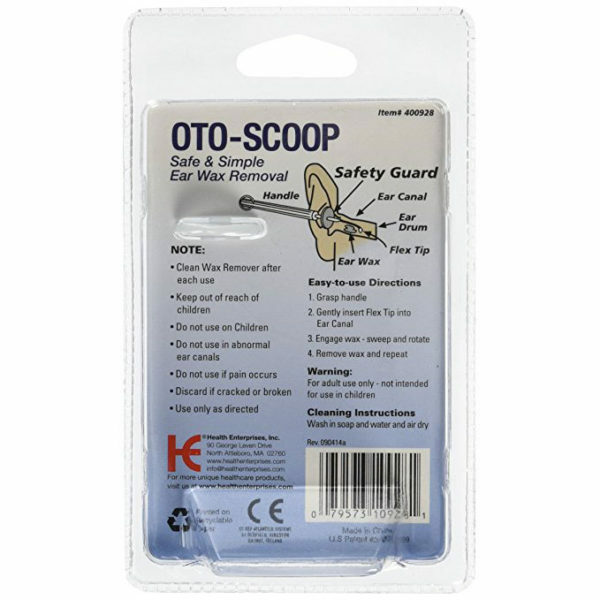 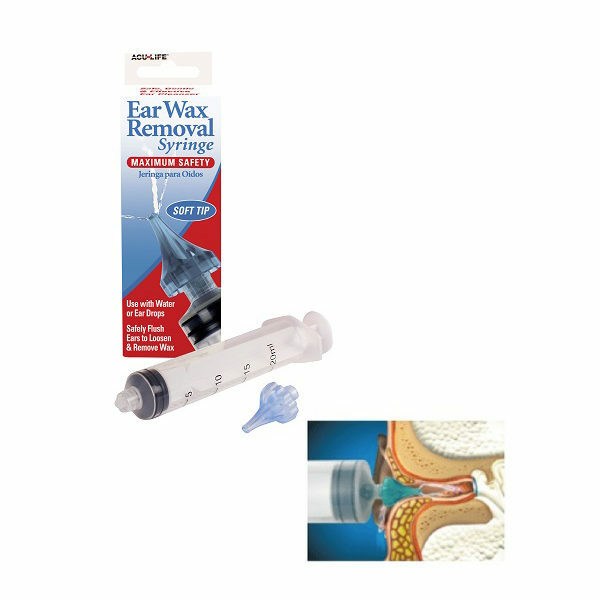 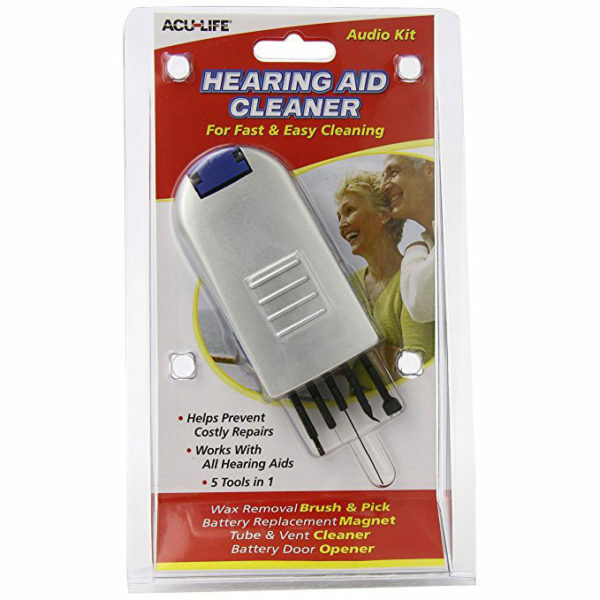 Tri-stream tip safely directs fluid to ear canal walls. 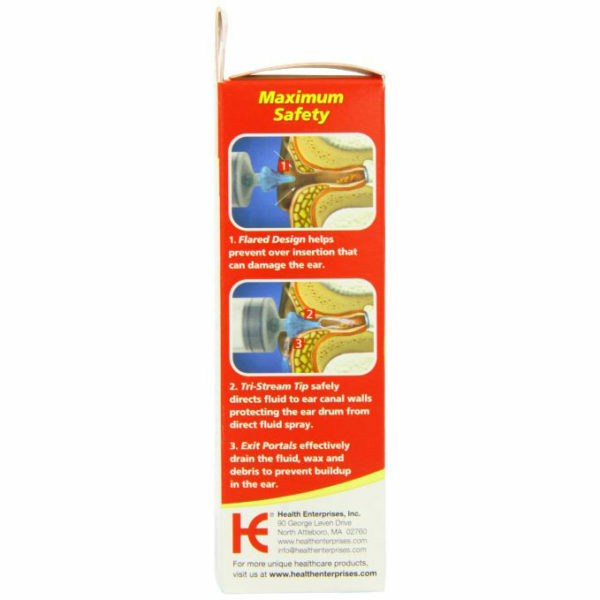 Exit portals provide clean, controlled fluid drain.